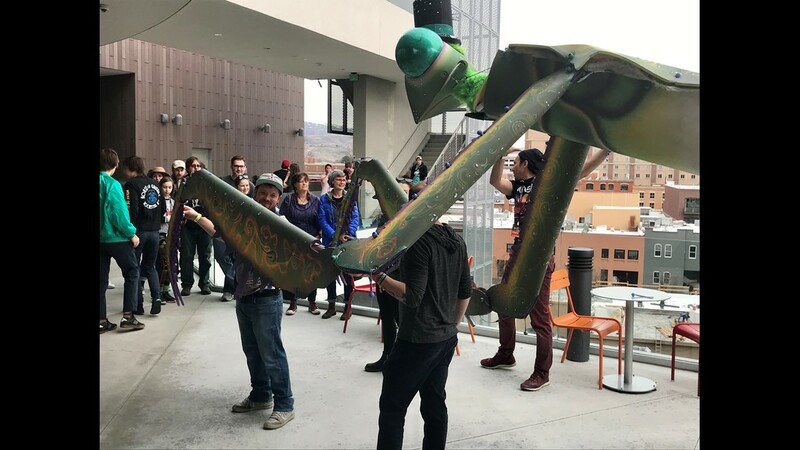 The fun doesn't end on Friday. 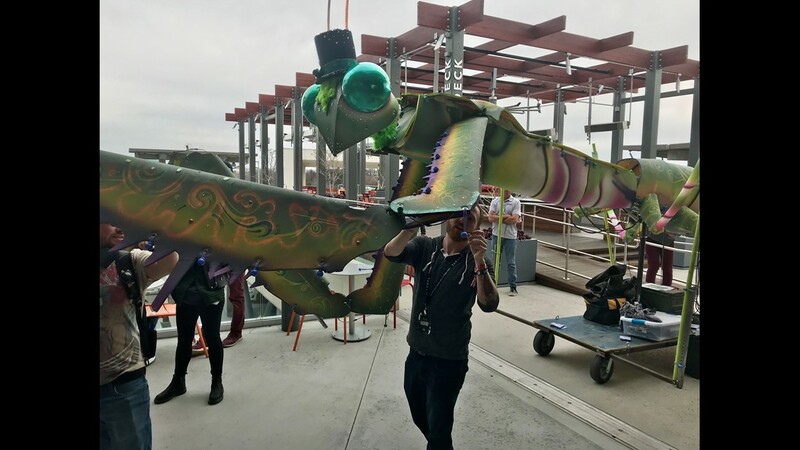 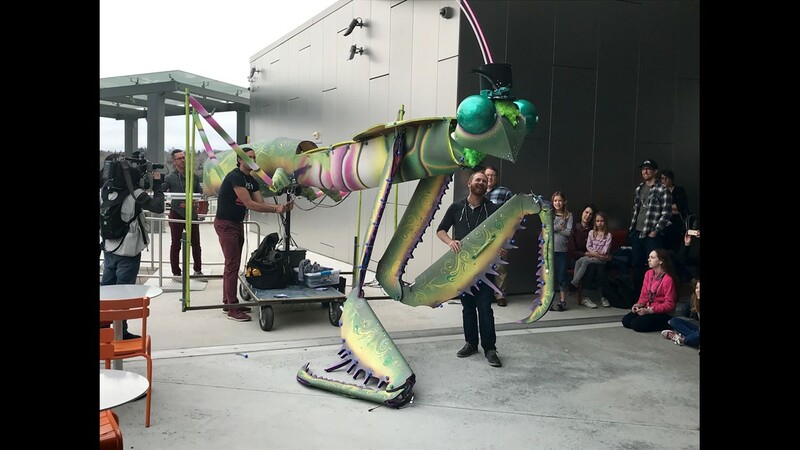 It'll start back up on Saturday, with events that include a Jack and the Dragon puppet show, and Fortcraft, where kids can build their own forts. 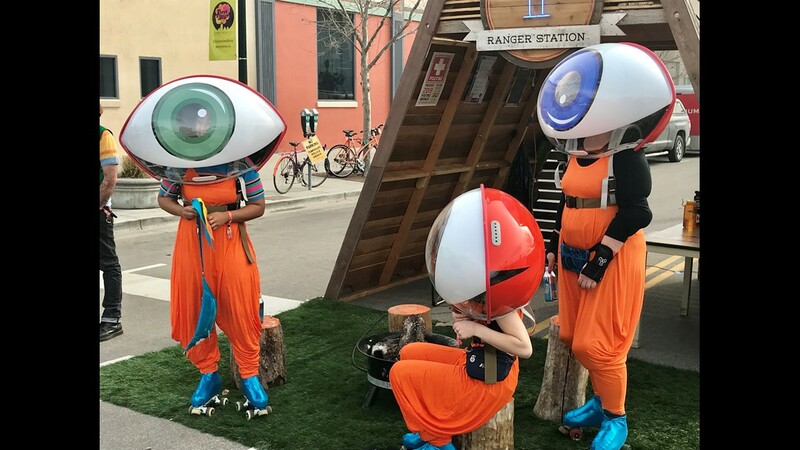 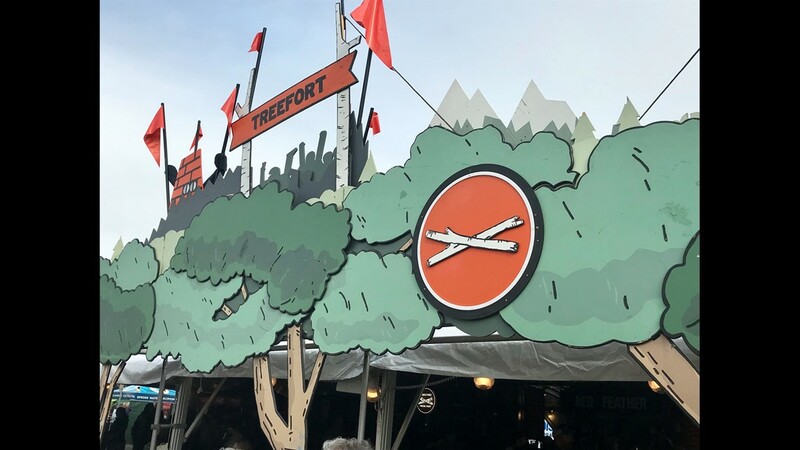 BOISE, Idaho — There's a "Fort" for everyone during this year's annual Treefort Music Fest in downtown Boise, including one for parents and their children with Kidfort. 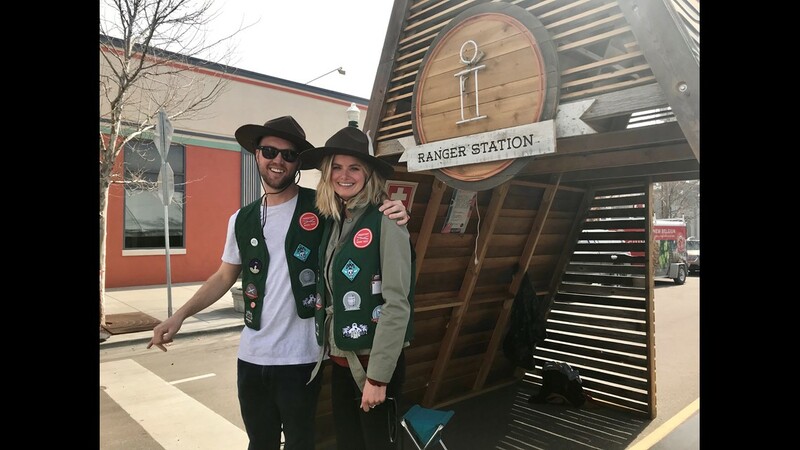 This Fort includes over 30 events and workshops for little ones to enjoy and learn from. 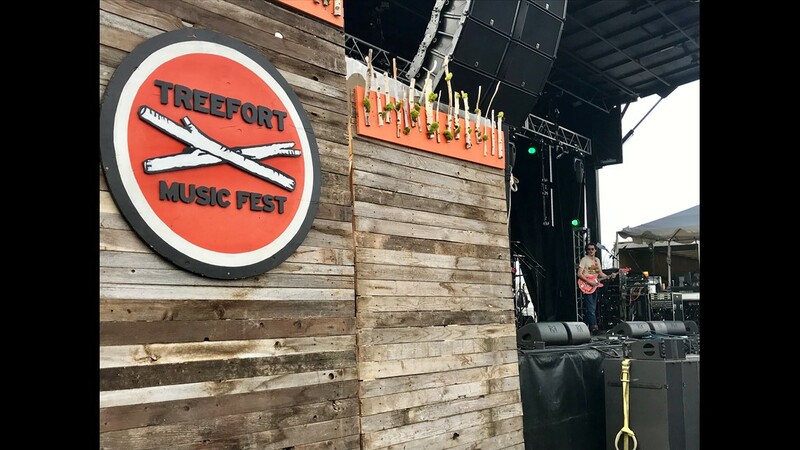 On Friday, Kidfort included a live variety showcase performance from dozens of hard-working kids who had to advance through an audition with a panel of judges before they could perform live. 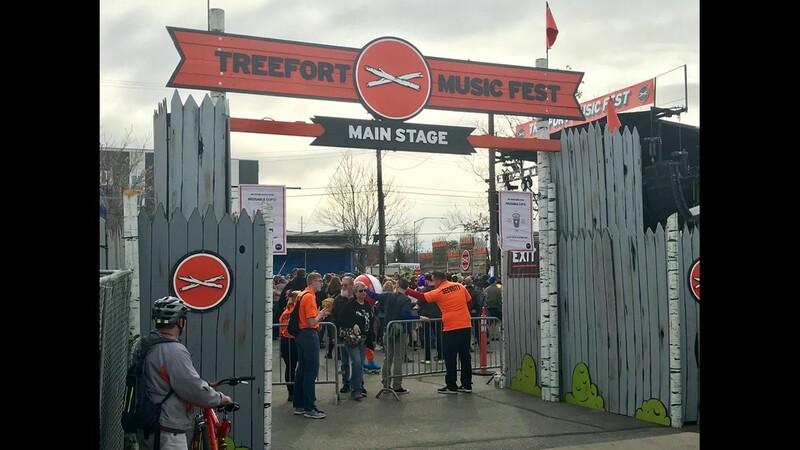 Kidfort kicked off Friday morning with kids coloring and decorating special Treefort shirts that attendees could get. 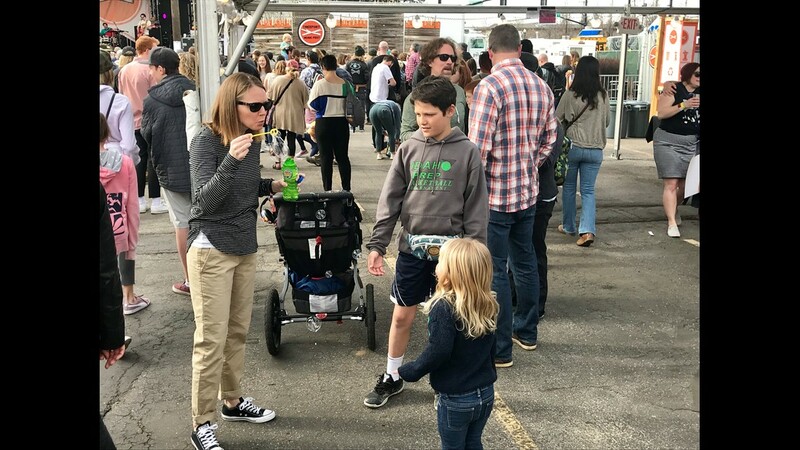 Another kid-favorite activity was learning how to make tacos and tortillas, before they jumped over to the JUMP building to see viral video creator Jared Jacobs hold a special workshop on how to make stop motion Lego videos. 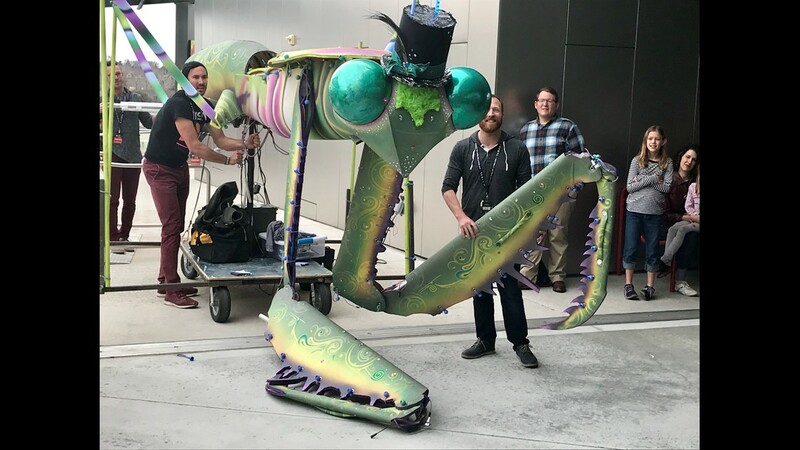 "Every single frame that I take, sometimes these are 200 frames," he said. 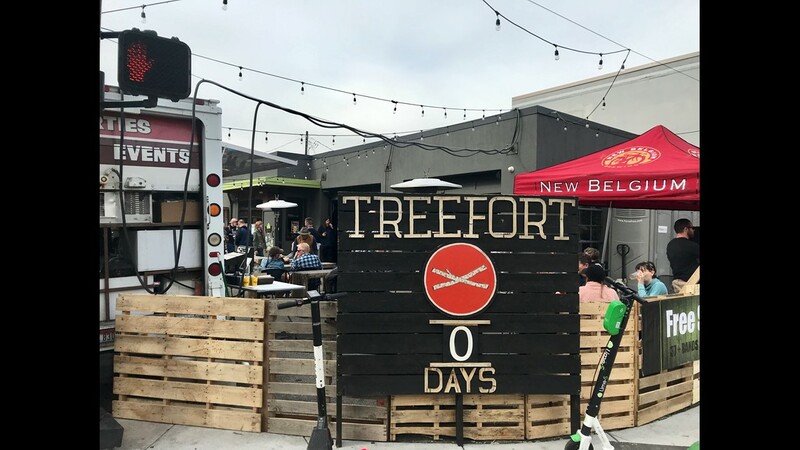 Emily Williams, a teacher and director of Kidfort, said she has used that experience to help shape this year's Kidfort activities. 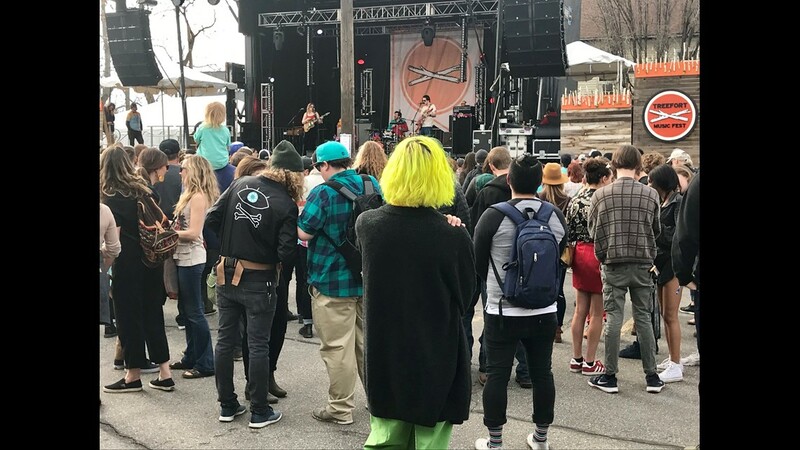 Scenes from Treefort Music Fest. 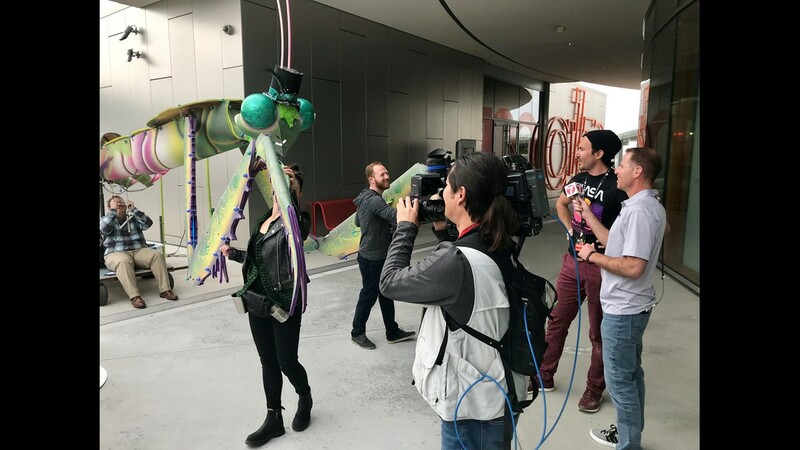 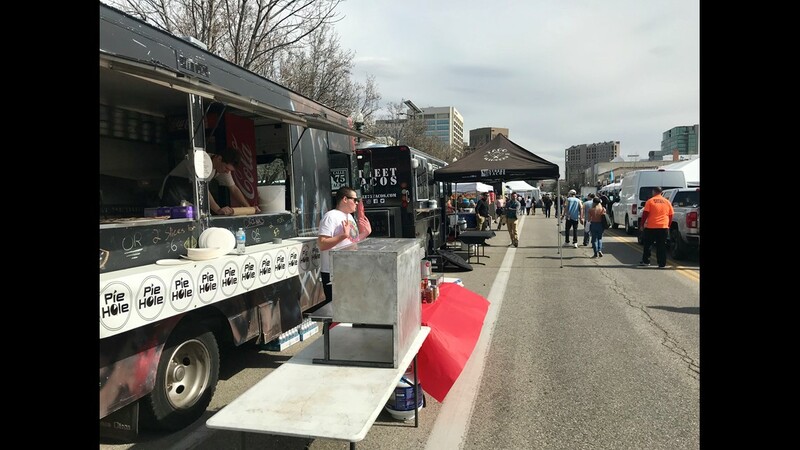 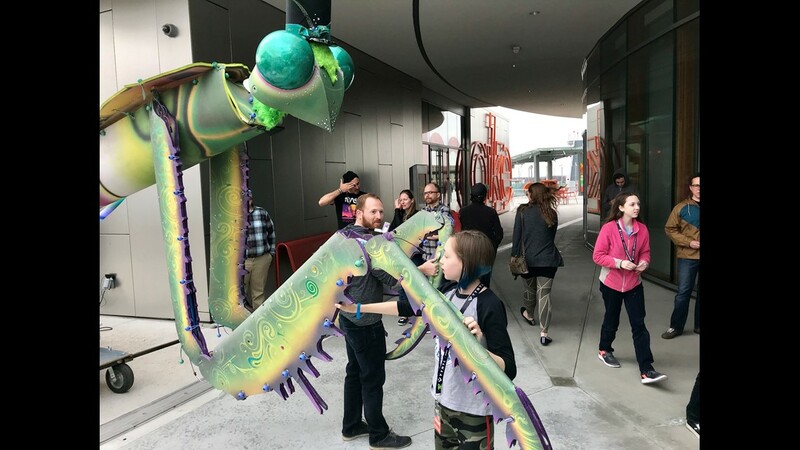 The festival in downtown Boise started on Wednesday and runs through Sunday, March 24, 2019. 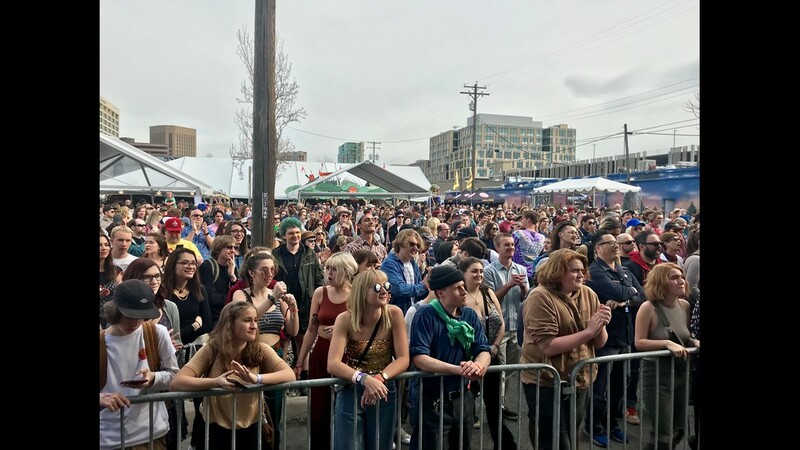 Fans enjoy a performance by Liz Cooper & The Stampede at Treefort Music Fest. 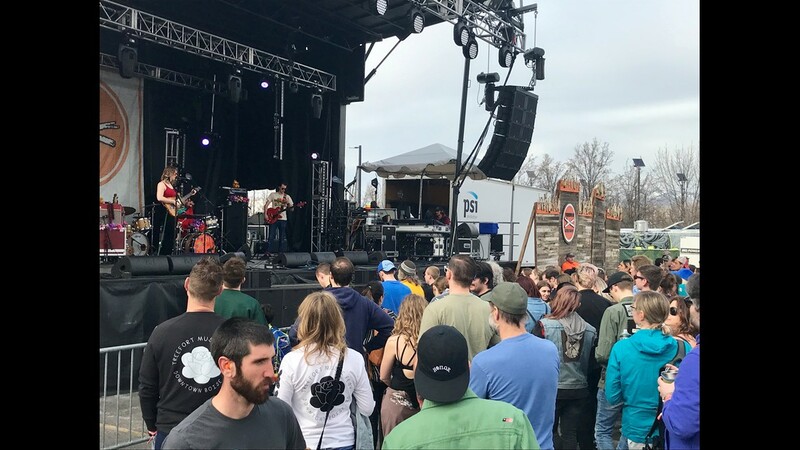 The festival in downtown Boise started on Wednesday and runs through Sunday, March 24, 2019. 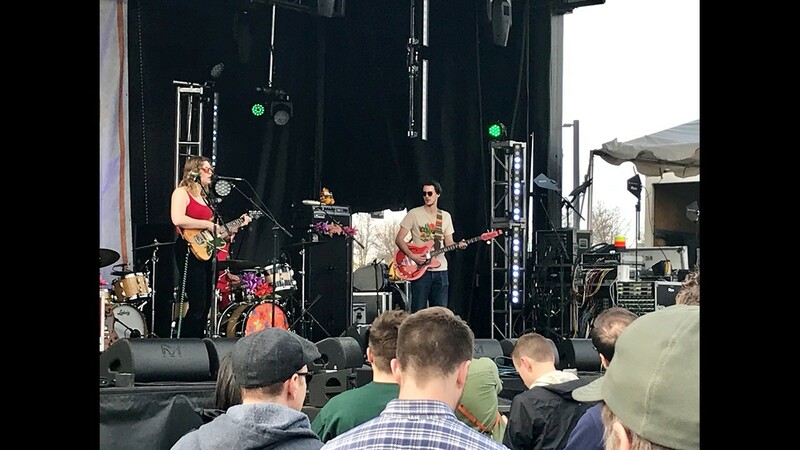 Liz Cooper & The Stampede perform at Treefort Music Fest. 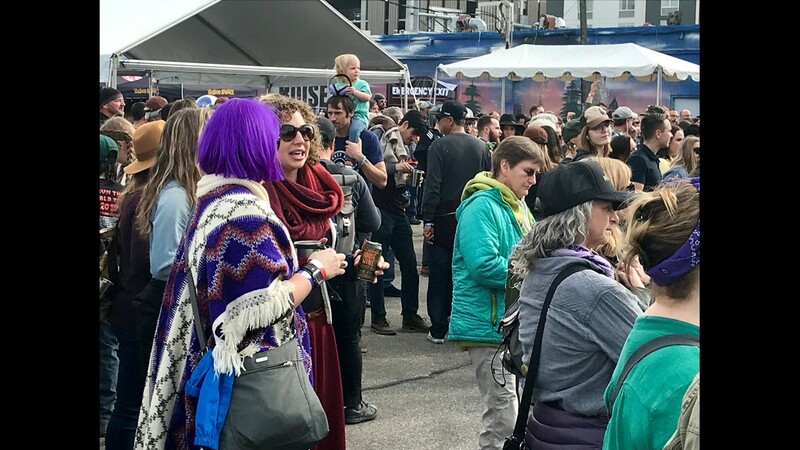 The festival in downtown Boise started on Wednesday and runs through Sunday, March 24, 2019. 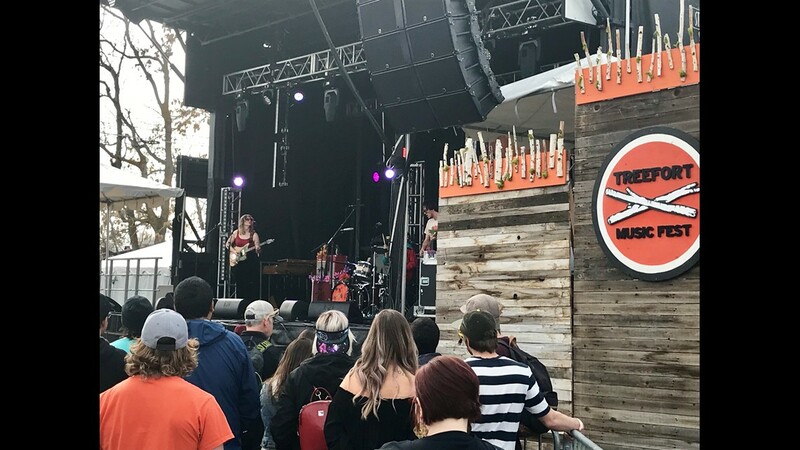 Fans enjoy a performance by Liz Cooper & The Stampede at Treefort Music Fest. 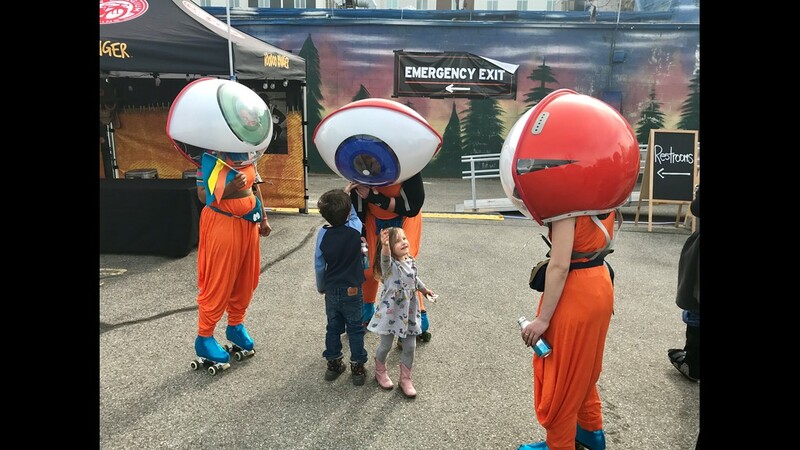 Scenes fromTreefort Music Fest. 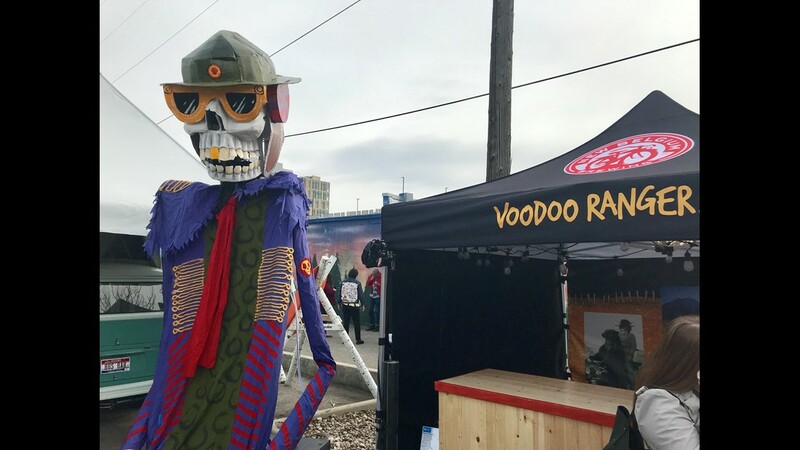 The festival in downtown Boise started on Wednesday and runs through Sunday, March 24, 2019. 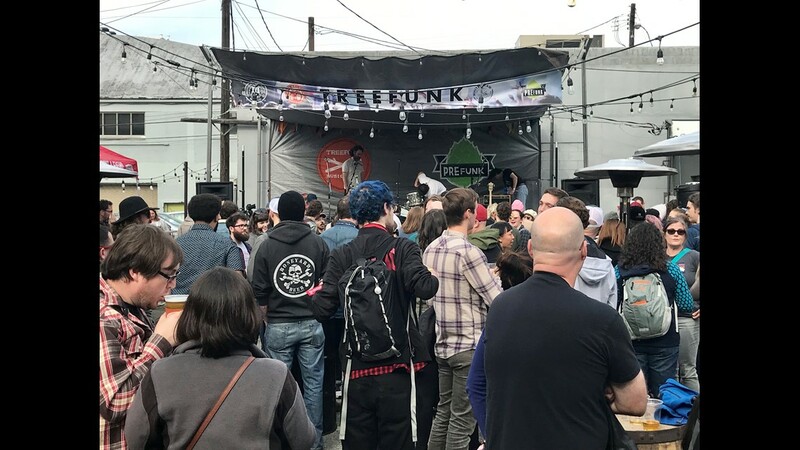 Fans enjoy a performance at PreFunk Beer Bar. 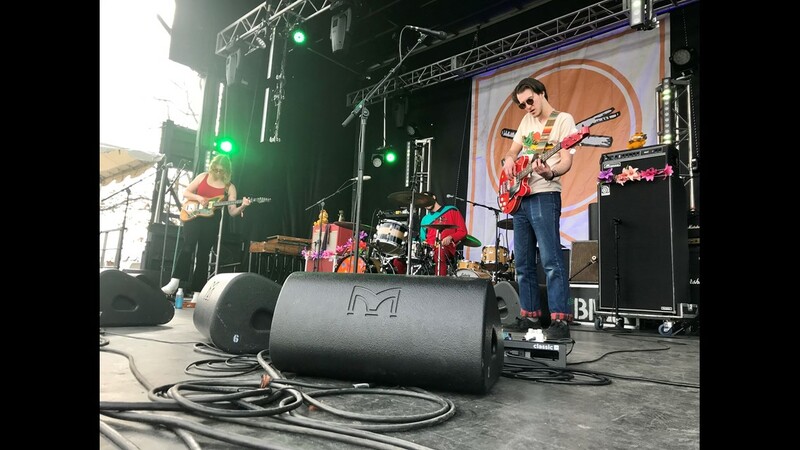 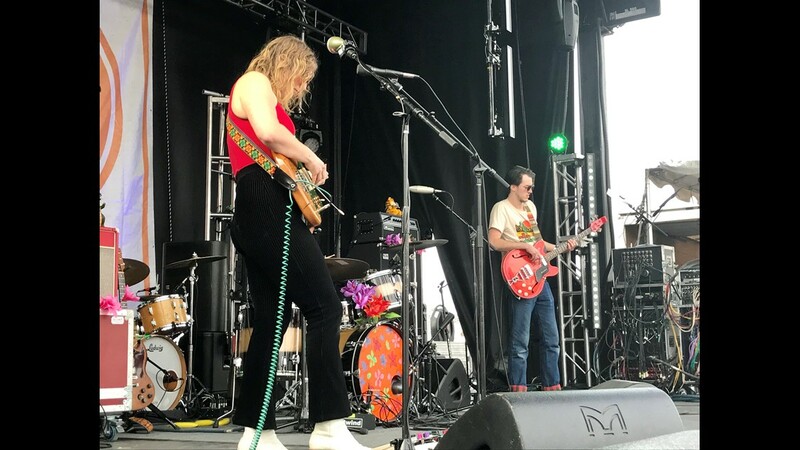 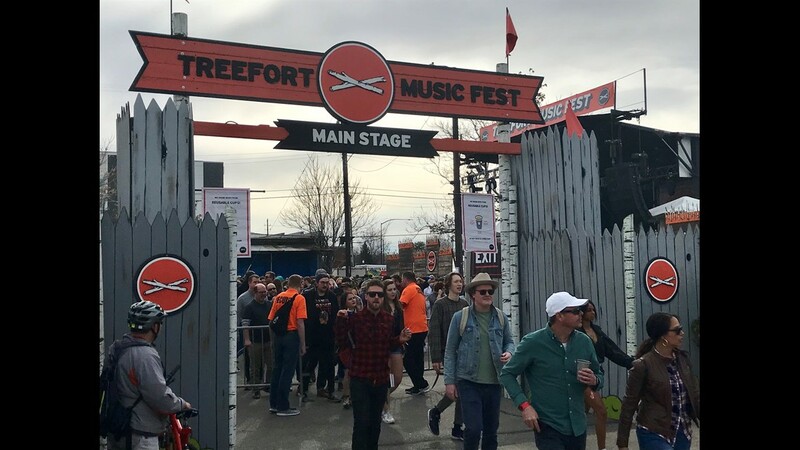 The Treefort Music Fest in downtown Boise started on Wednesday and runs through Sunday, March 24, 2019. 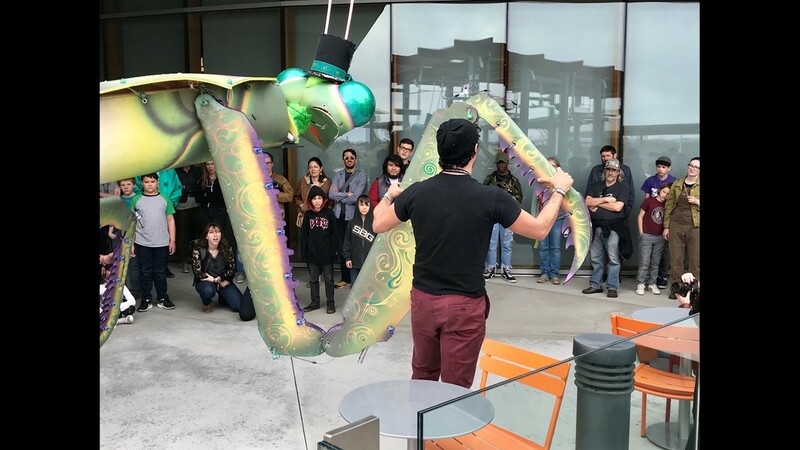 A Hackfort demonstration of a "Giant Freaking Puppet" created by The Colossal Collective. 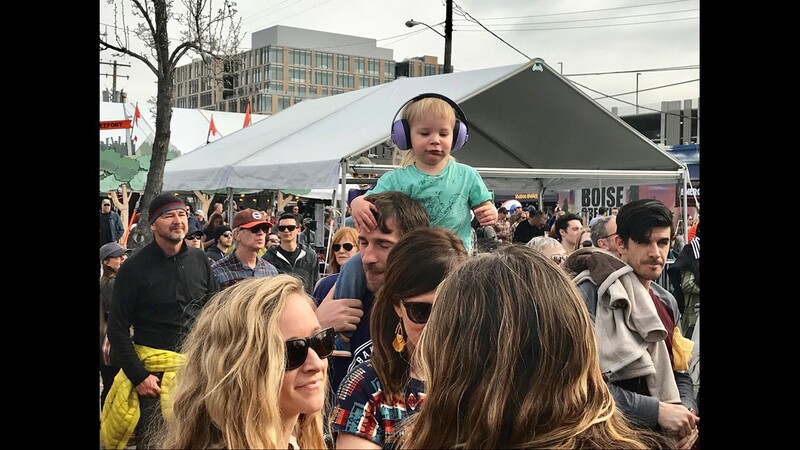 Scenes from the Treefort Music Fest. 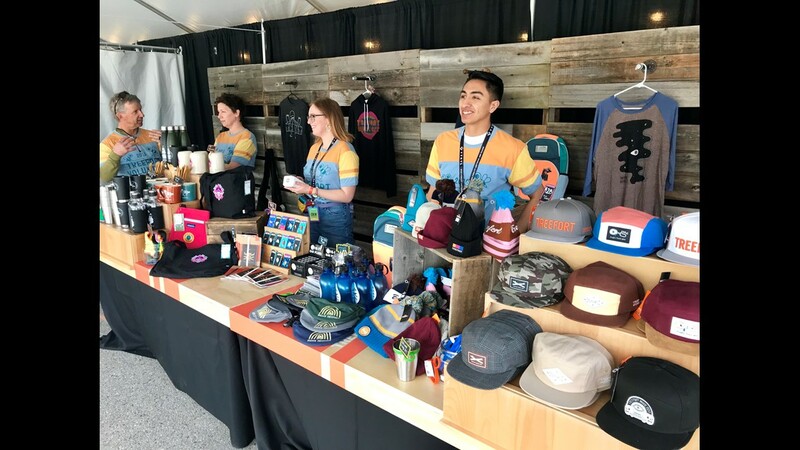 The festival in downtown Boise started on Wednesday and runs through Sunday, March 24, 2019. 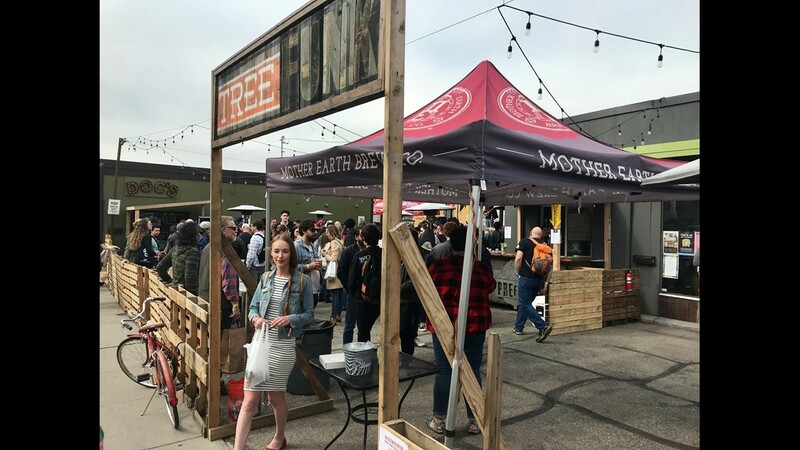 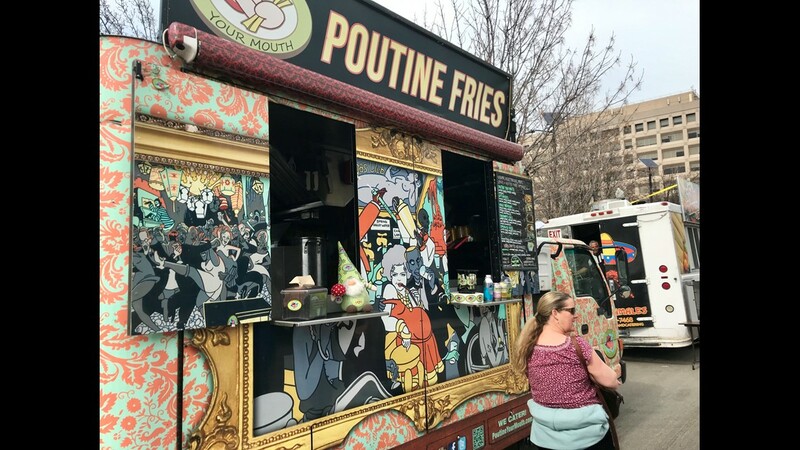 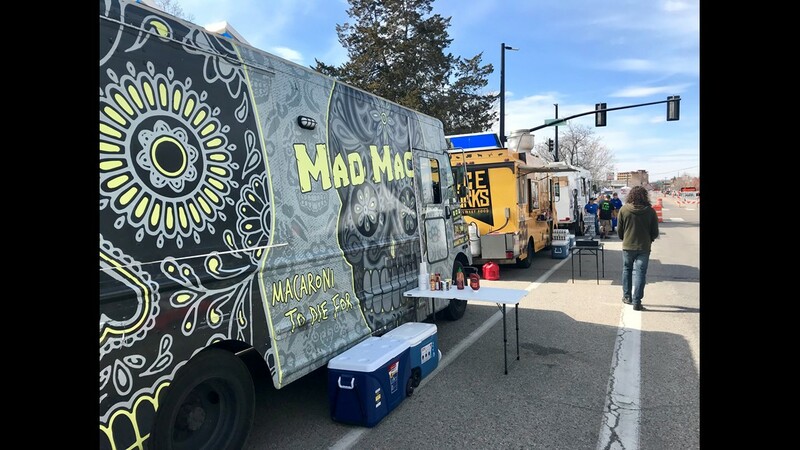 Food trucks at Treefort Music Fest. 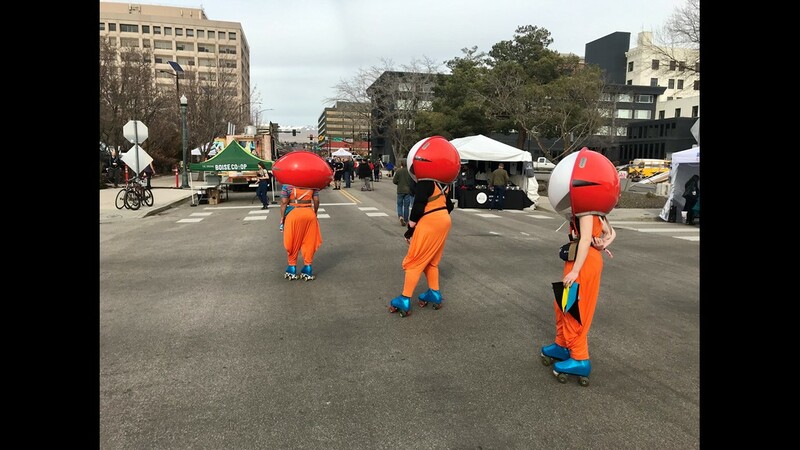 The festival in downtown Boise started on Wednesday and runs through Sunday, March 24, 2019. 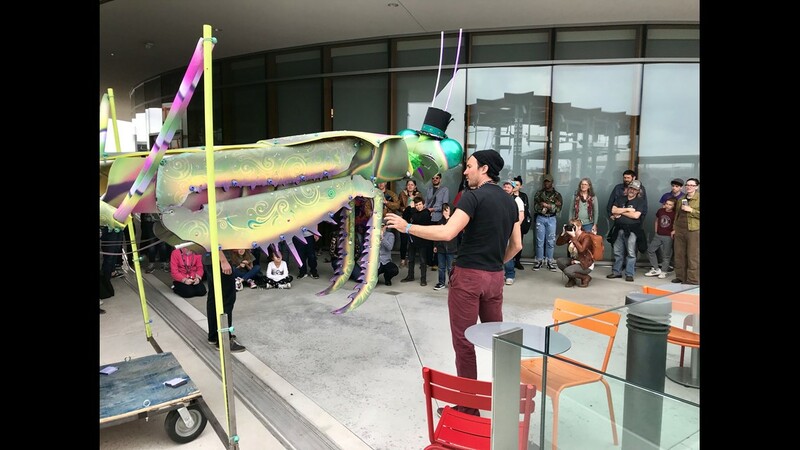 "Throughout the year I pay attention to what I hear children talking about and try to curate activities of interest to a broad spectrum of children," Williams said. 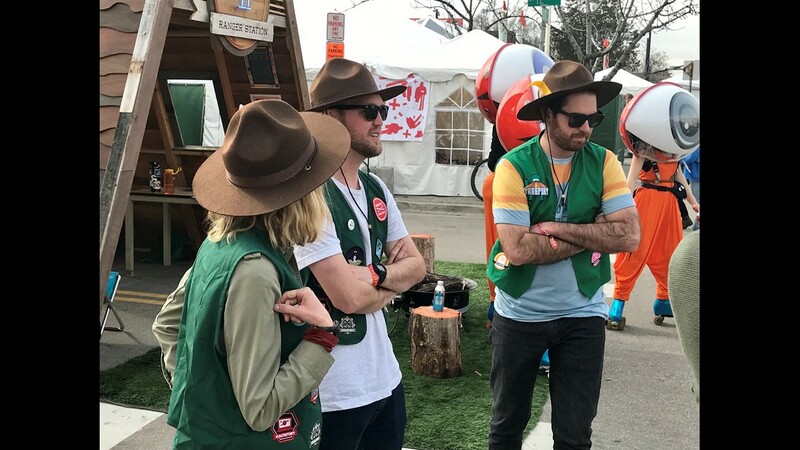 "I think it'd be fun to put something together for kids because kids are creative and crazy." 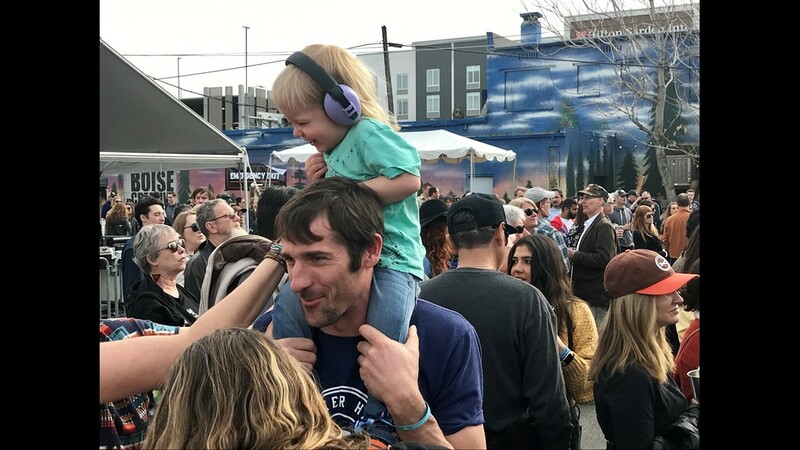 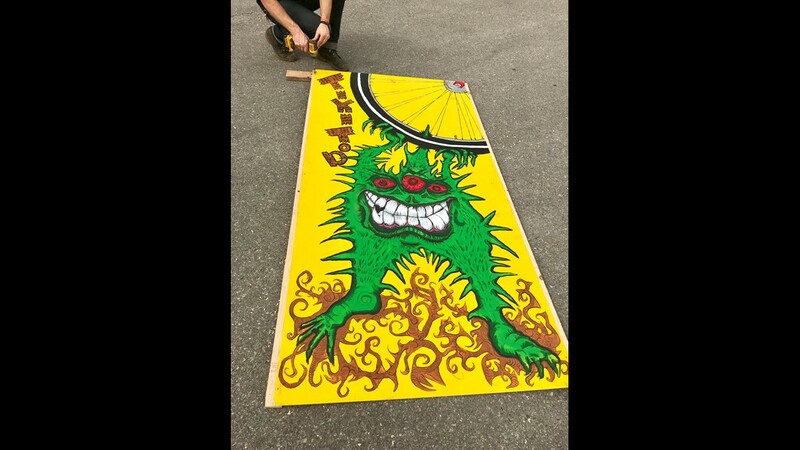 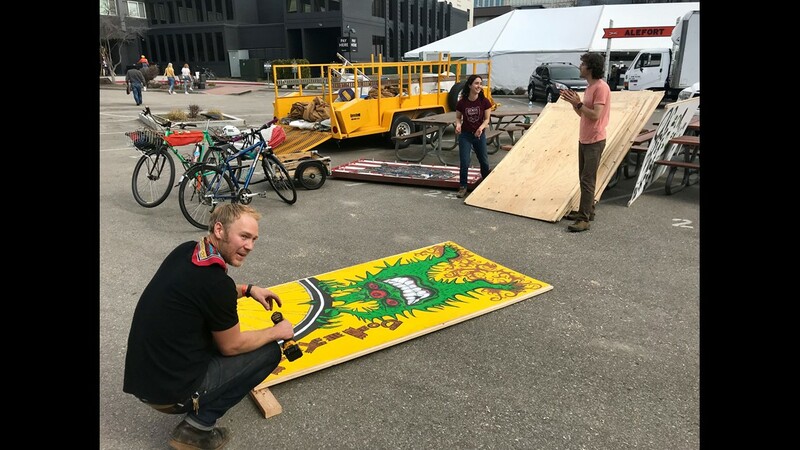 "We do activities that are specifically curated for children ages of preschool through about 12 years old, as well as feature children and teens on the stage at Treefort Music Fest," Williams said. 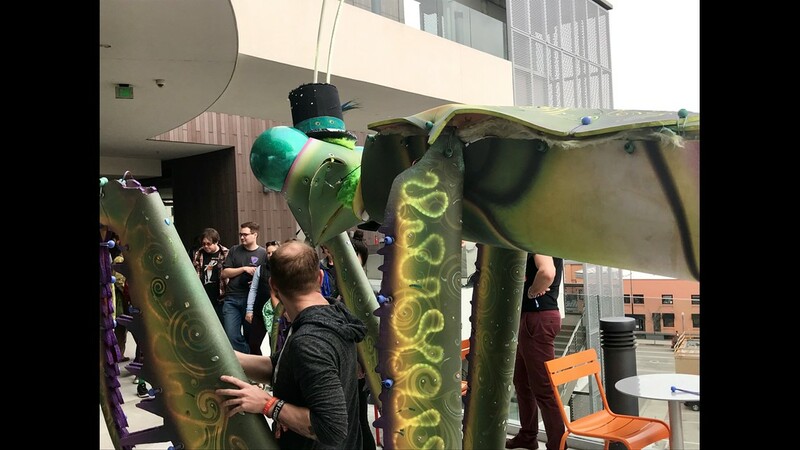 "I've enjoyed it, I think it's pretty fun." 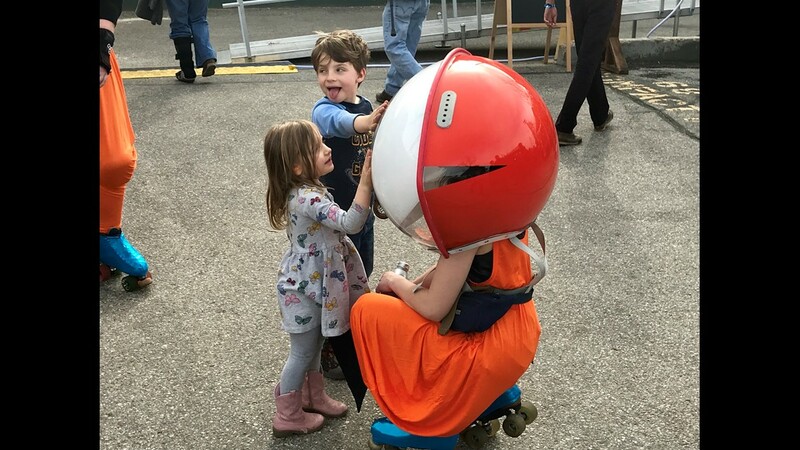 "The kids really bring the fun, they bring the energy, and it's nothing but fun down here," she said. 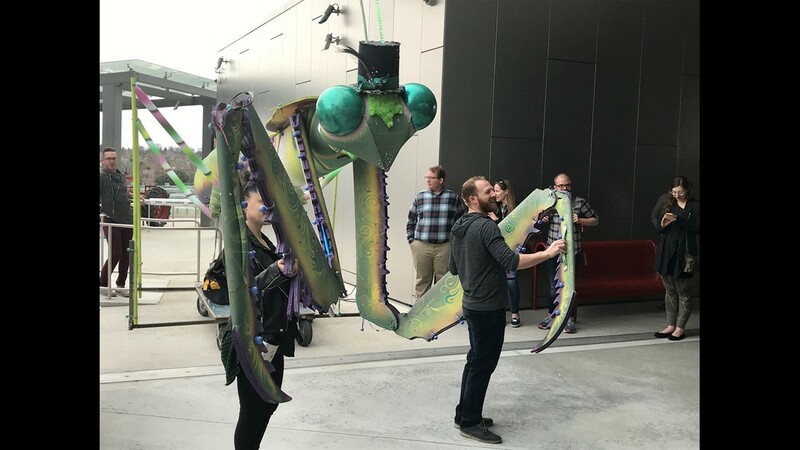 The fun doesn't end on Friday. 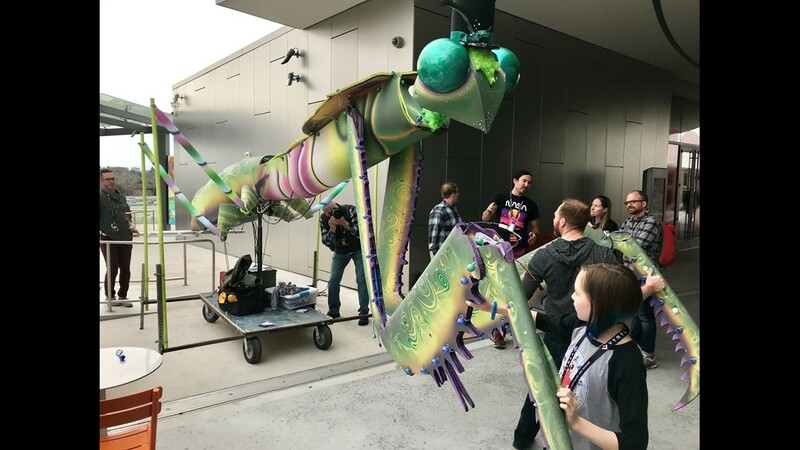 It'll start back up on Saturday morning, with events that include a Jack and the Dragon puppet show, and Fortcraft, where kids can build their own forts.